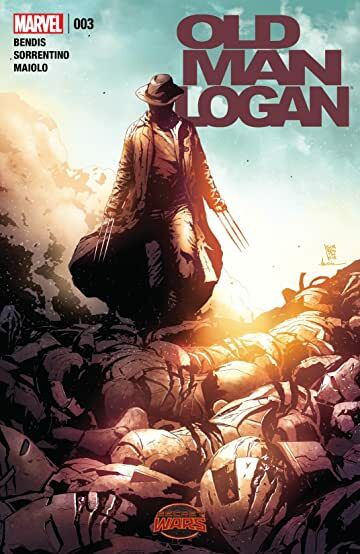 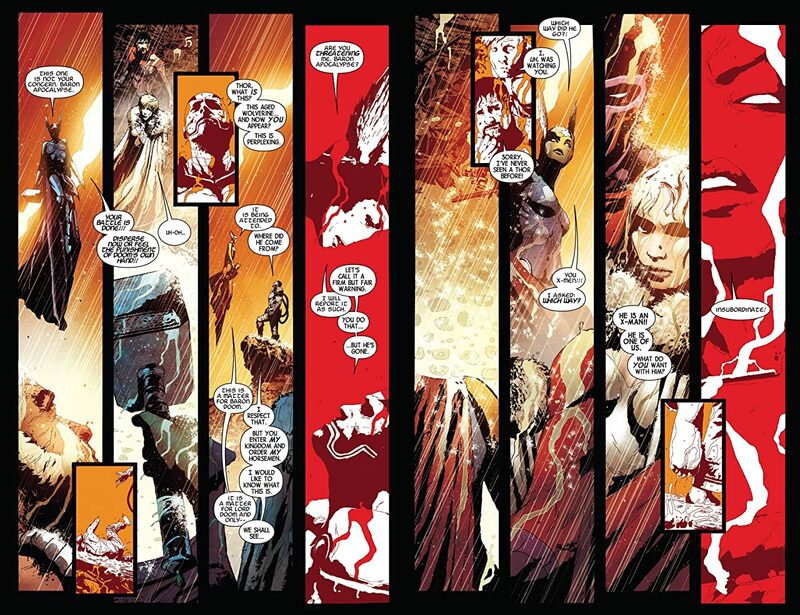 Having survived his first step in his quest across the realms of Battleworld, Logan has come face to face with the horrors mutantkind can produce. 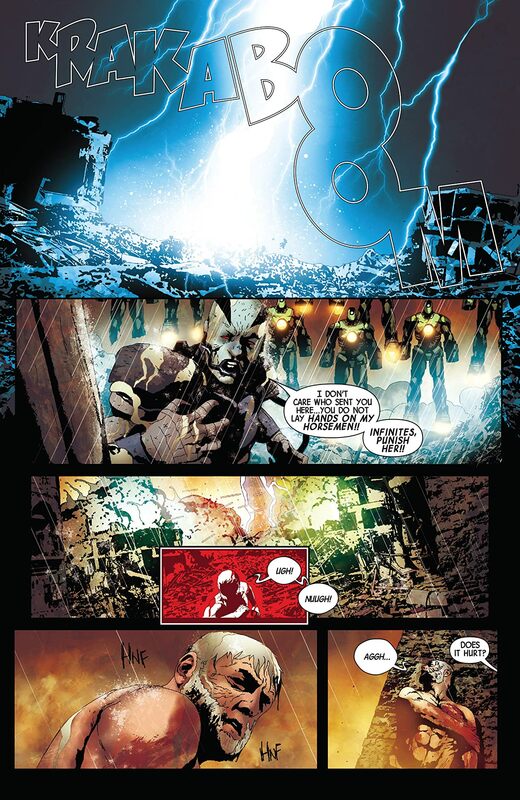 But mutants are not the sole purveyors of horror on this patch-worked planet. 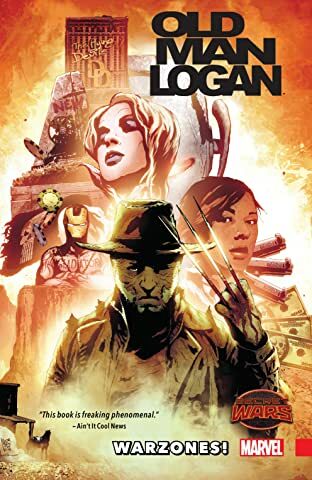 And Logan's job is far from finished. 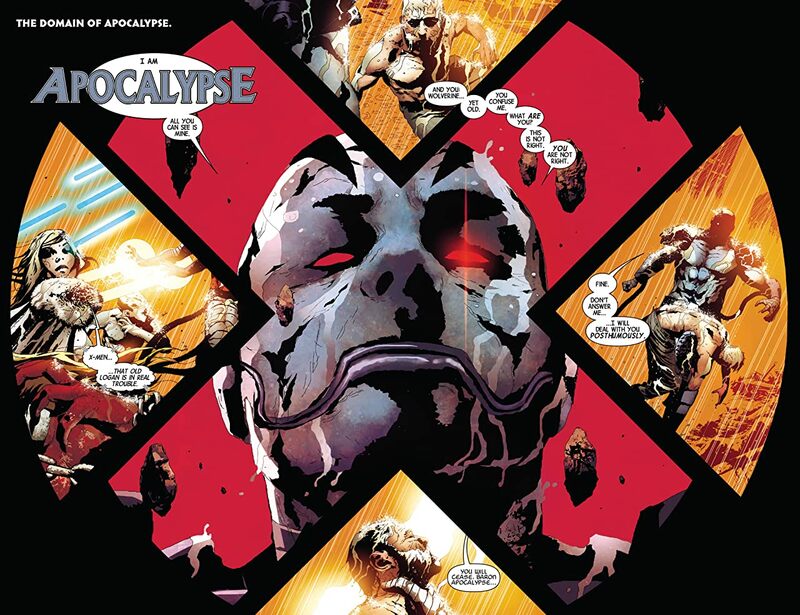 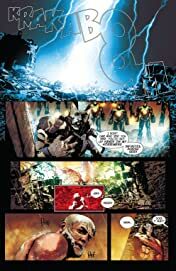 With his next step, Logan comes face to face with the sins committed by the machines of man.